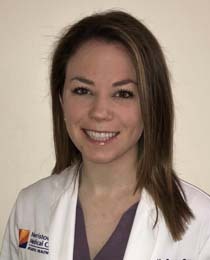 I have had a passion for healthcare from a young age and turned my focus toward dentistry while earning my undergraduate degree (BS Biology) at Northeastern University in Boston, MA. I continued my training and earned my doctorate from Temple University’s Kornberg School of Dentistry in Philadelphia, PA with honors, and completed my General Practice Residency at Morristown Medical Center, where I honed my skills in all facets of dentistry. 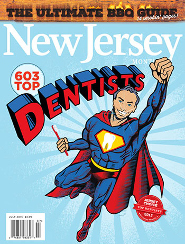 As a Scotch Plains native, union county will always be home, and I am excited to help the people here of this great community achieve their dental goals! My passion is cosmetic and restorative dentistry and I love remaining current with all new techniques and materials. My number one goal for patients is to provide an enjoyable experience and a welcoming environment where all of your concerns are heard and understood.